Gosh I hope it isn't ebola. I hear that it is running rife in your fair city. Along with a lot of homegrown ISIL militant types. Well, not just Winniepeg but everywhere else. 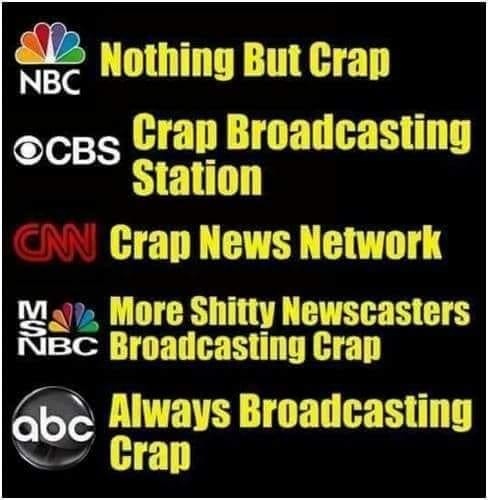 They seem to insert information on it everywhere including almost every newscast. "It" = ISIL and ebola. Get well fast. Hey NTS, hope you get well son, and get it together fast, every time you go offline the universe goes to hell in a hand basket!